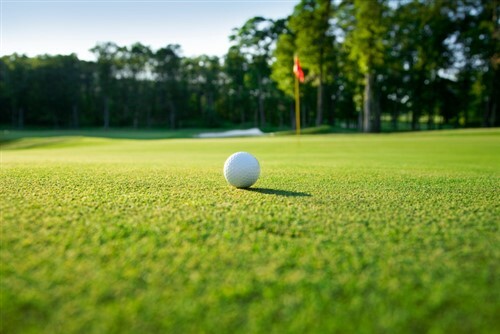 Global professional services firm Aon has announced a multi-year partnership with the PGA tour and LPGA to hold a unique golf competition. The Aon Risk Reward Challenge competition will take place over an entire season, and will feature the world’s top golfers as they tackle some of the most “strategically challenging” holes across both the PGA Tour and LPGA schedules, a release said. It outlined that the player from each tour that places top of the Aon leaderboard at the end of the regular season will each receive US$1 million. Aon is both the official risk, retirement and health advisor of the PGA Tour and the official professional services firm of the LPGA.